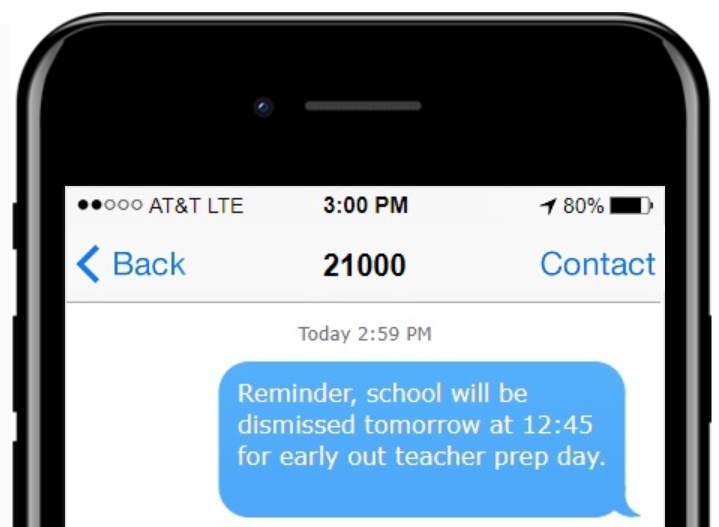 There are many ways to use text messaging for schools, in this article we will take a look at the 6 most popular types of text messaging used by schools. Text messaging has quickly become the most popular form of communication, not only among teenagers but with adults as well. A text message can be sent at any time in a matter of seconds and doesn’t require as much time or privacy as making a phone call and can be sent in bulk to your text list with just a couple of clicks. Text marketing statistics show that 98% of all text messages are opened and 90% of all text messages are read within 3-minutes. 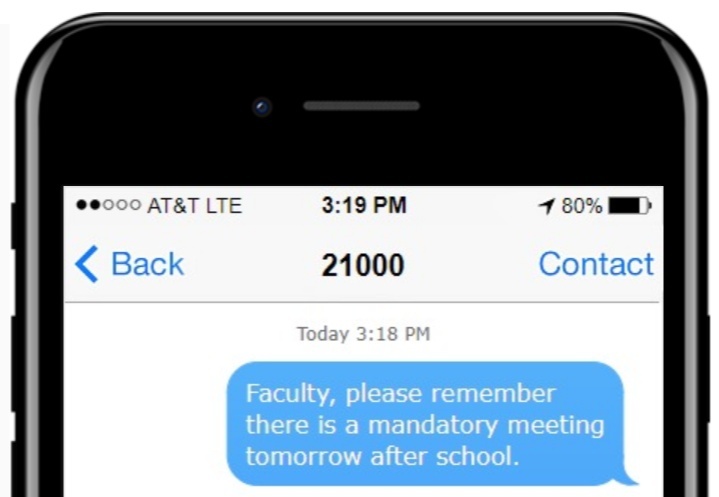 Utilize text messaging for your school to optimize your communication with faculty, parents, and students alike. It is illegal to just upload a list of numbers without consent but it is easy to get consent and grow your contact list quickly. You can do this by, adding some information and an opt-in box to student forms before the school year starts. Example, at the bottom of the student registration form, add a small section that says, “Receive text alerts from our school and stay informed about tests, holiday schedules, and more. Check this box to join and fill in your phone number or phone numbers that we are allowed to text.” See our example below. By doing this, you have explicit permission and are sure to have all of the correct numbers to text. 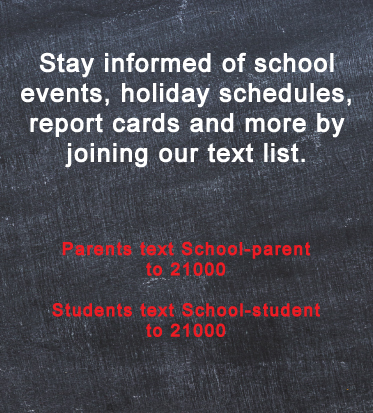 This way both parents and the student can all receive the messages if desired. *Tip, when collecting numbers via a form, make sure to ask if the phone number is a Parent number or a Student’s number. This way you can segment the number to the appropriate group if you choose (details on groups to follow). One of the great features about using text messaging software is the ability to create different groups that you can segment however you’d like. A lot of schools create groups for Students, Parents, and Faculty. This way you can send different messages to each. You can set up as many groups as you’d like at no additional cost. Signup for our 15-day free trial here. 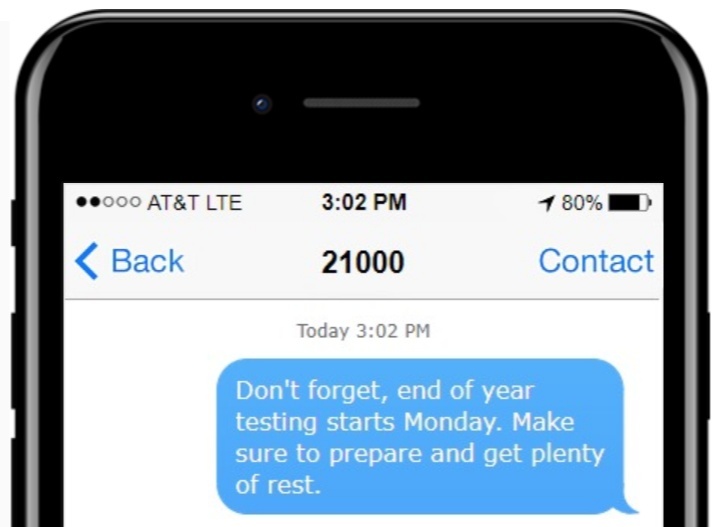 Your trial will include 100 text messages and let you test how bulk text messaging can work for your school with no credit card required. When you signup for the free trial, you’ll be asked to choose your Keyword. This is the word that people can text from their cellphone to join your text club. This can be your school’s name or whatever you think will be best. *Tip, make sure the keyword that you choose isn’t a word that will try to auto-correct and is easy for people to spell. Log in to your texting dashboard here. Once you are logged in, you can create your groups in the groups tab on the left-side of the dashboard. Your messages can be sent out on demand or scheduled days, weeks, or months in advance. Schedule out messages for all of the things your school knows in advance, holiday schedules, early out dates, test dates, report card dates, dances, whatever you can think of. By setting all of these messages up at once, you can know that they are scheduled and will go out at the time and date you have specified. New to Text Messaging Software? If you are brand new to mass texting, it can sound complicated but we promise it is easy once you get going. We also assign a complimentary Customer Success Manager to each account. Our managers can help you integrate your school with the text messaging software, set up groups, help you schedule out messages, gain opt-ins, and more. Create a Poll: If you want to collect parent or student input easily create a poll and get instant result updates as the responses come in. For example, you could create a poll for students asking what theme they would prefer for the upcoming dance. Create a text to win contest. Example, you could have something you want the students to participate in or a project to complete. Once they have completed, they could be entered into a text to win contest where our software will randomly select winners based on the time and date you specify. You can also specify it to select as many winners as you’d like. There are a vast amount of ways schools and universities and use text message communication to keep your community more informed and involved. Our text software has a lot of other great features built-in. You can view the full list here. 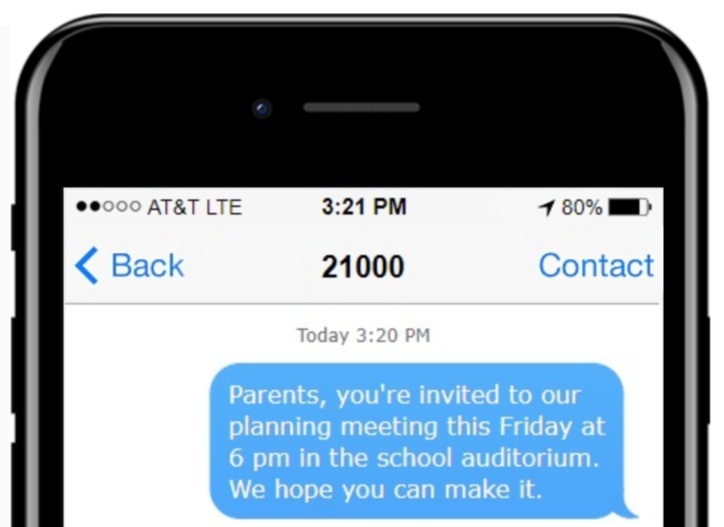 If you have any questions about how text messaging can work for your school, reach out to our team and we’ll be happy to help.